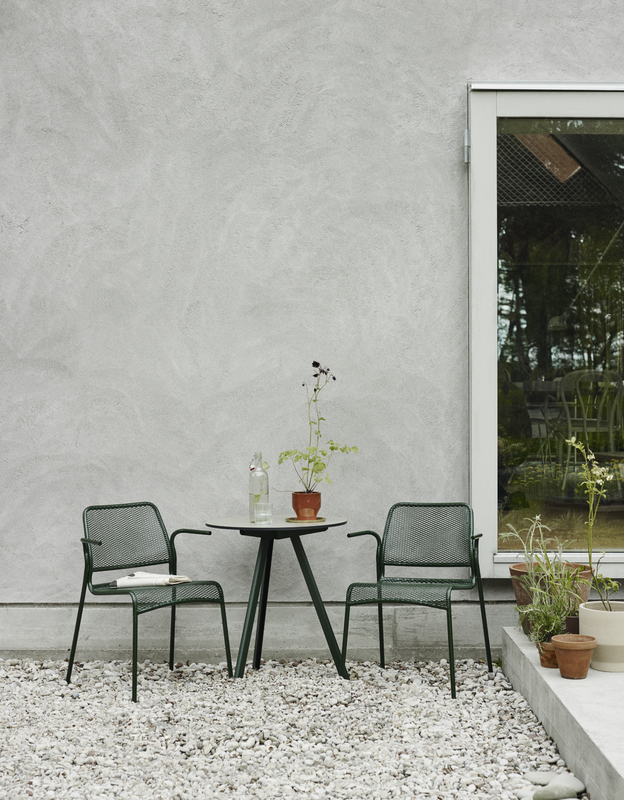 Five of Skagerak's products have been nominated for a prize at the prestigious German Design Award 2018. See which products - and which categories they are nominated in here. 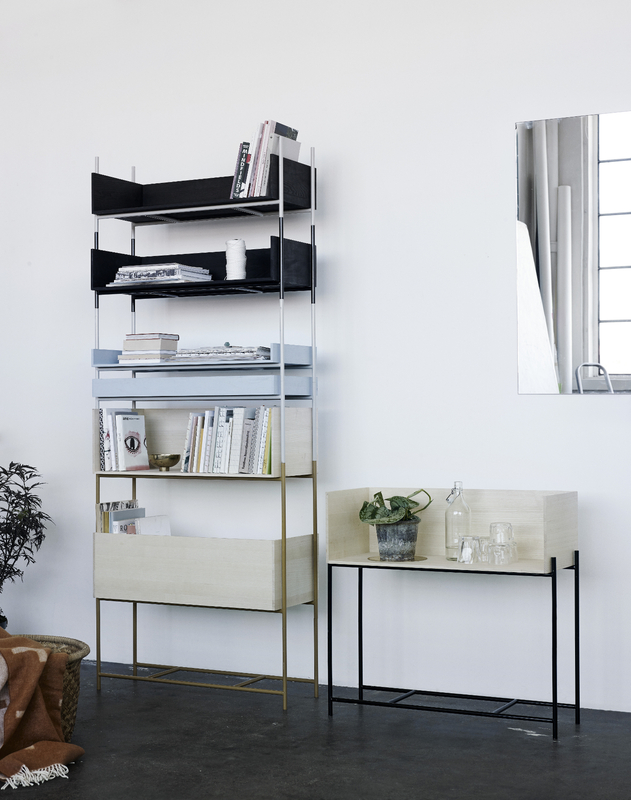 Created by Danish designer Line Depping and thus far consisting of a bench, a stool and a mirror in two sizes. 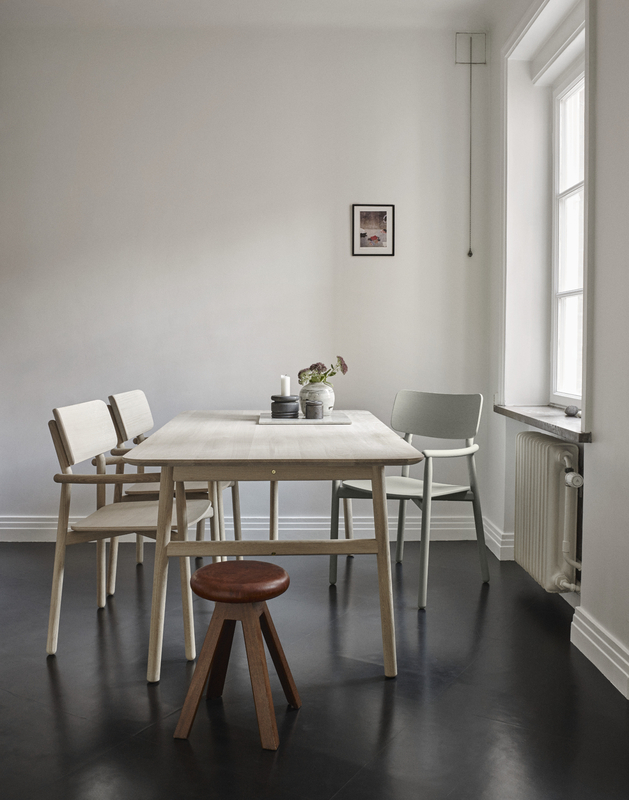 The bench and stool are characterized by their round edges and compact forms. The four legs are brought together on the ground, outlining an open space under the seat. 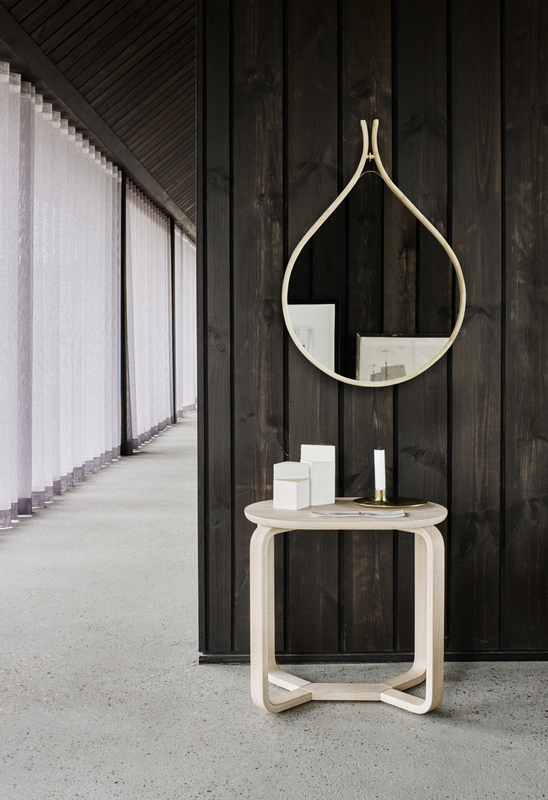 Turn Mirror is formed by a bending technique that makes it possible to bring a wooden ash strip together at the ends, creating a rounded frame for the mirror. The design of the mirror is reminiscent of a tennis racket, water drops and an old-fashioned snowshoe. 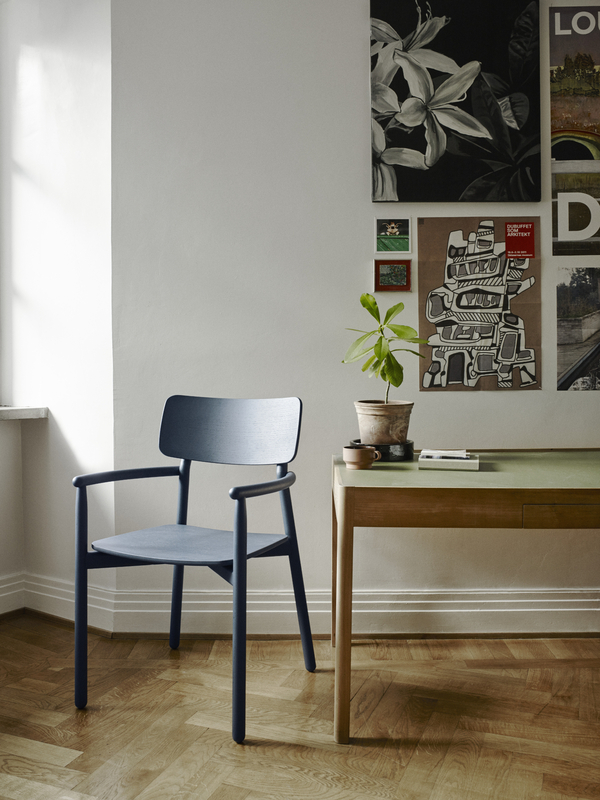 An embracing and comfortable armchair designed to generate happy moments around the dining table. 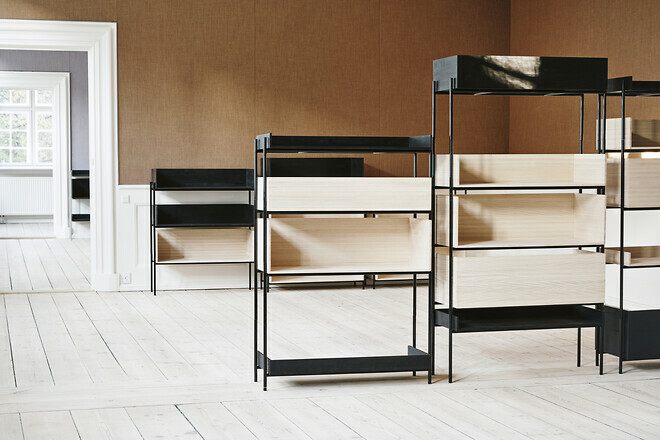 Hven is made in collaboration with Swedish designer Anton Björsing and the series is named after the little island of Hven located in the Öresund Strait between Sweden and Denmark. 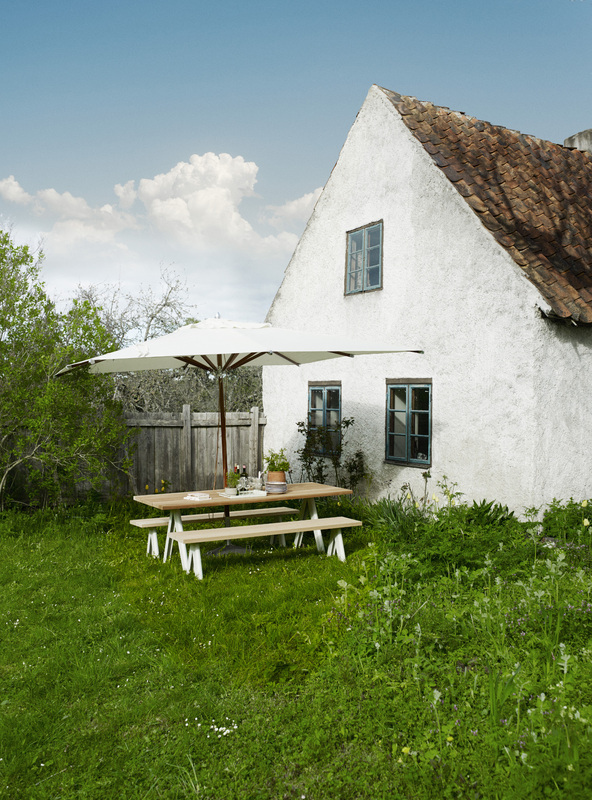 This series is brought to life by the Swedish duo TAF Architects and stands out from the crowd with its distinct mix of long-lasting and weatherproof materials that brings the best from two worlds together. 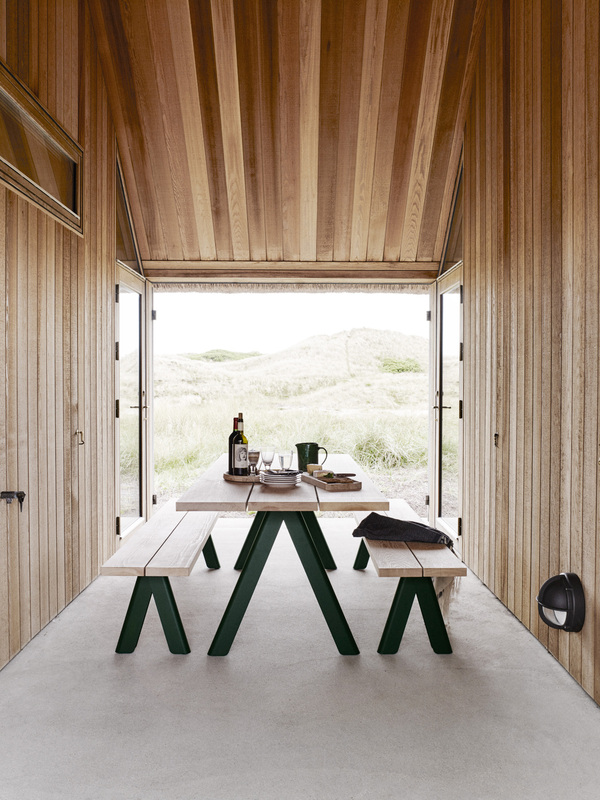 The long table and bench are made from solid Canadian Western Red Cedar planks and legs of powder coated steel. 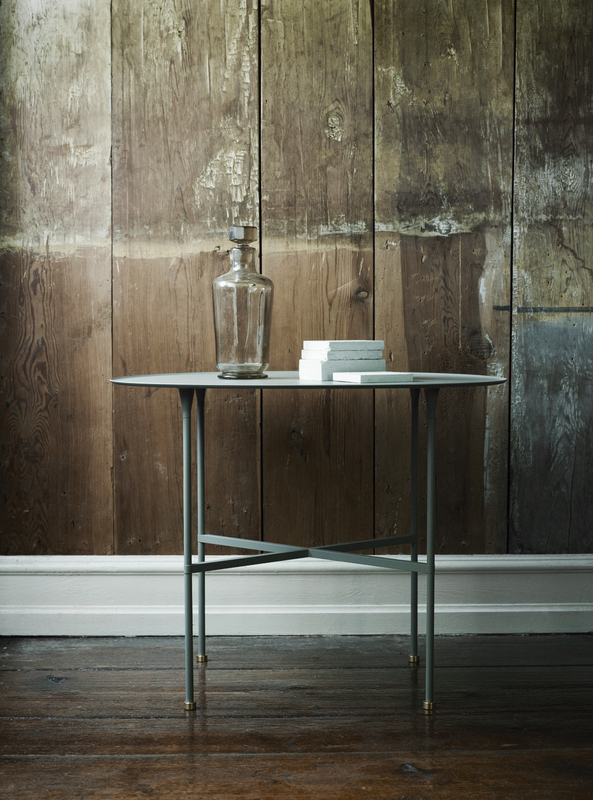 The round table stands on the same characteristic legs, but has its tabletop made from the sturdy compact laminate. 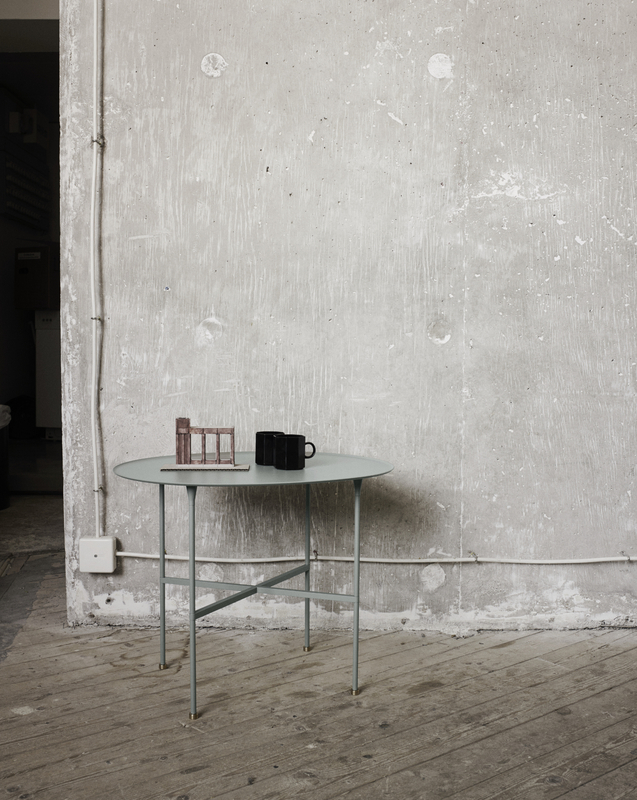 Brut Table is also a creation of TAF Architects. The table came into life under the theme of ‘petit’ which is easily recognized in its elegant and slender composition. 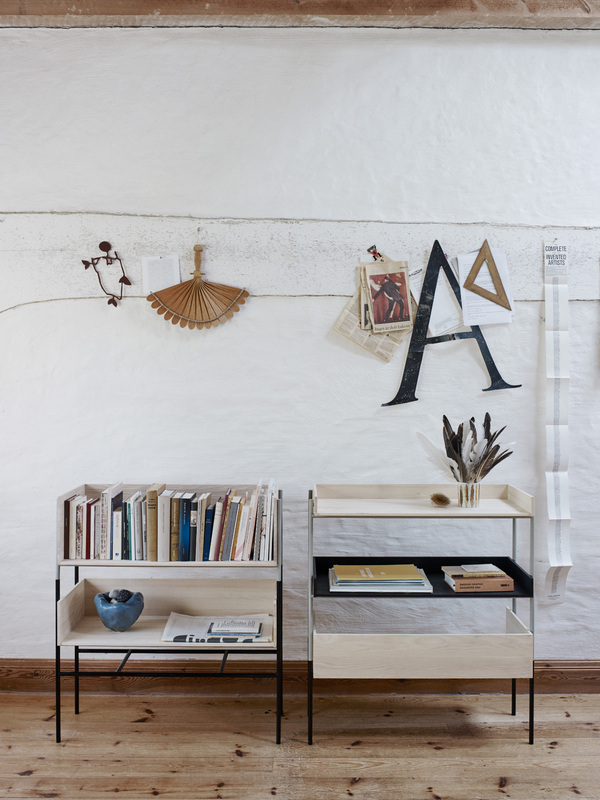 But in spite of Brut’s flimsy appearance and proportions, the heaviness of the powder coated steel makes the table rock solid and versatile in its usage. Vivlio is possibilities. Possibilities to combine, to create and to change. Combine colours, sizes and expressions. Create patterns and functions. And change it all over again if your style, needs or surroundings change. 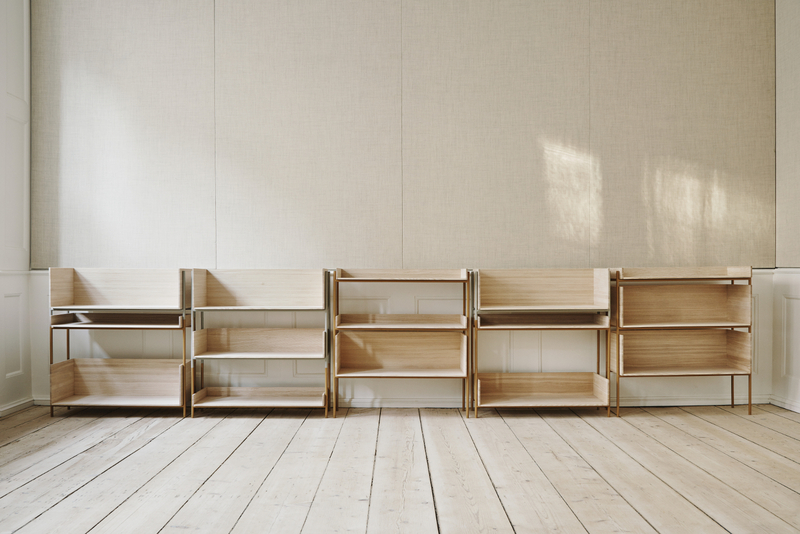 Vivlio is a flexible shelving system – designed by the Danish duo Included Middle – that puts control into the hands of its users.